Life goes on – even after an EMP. 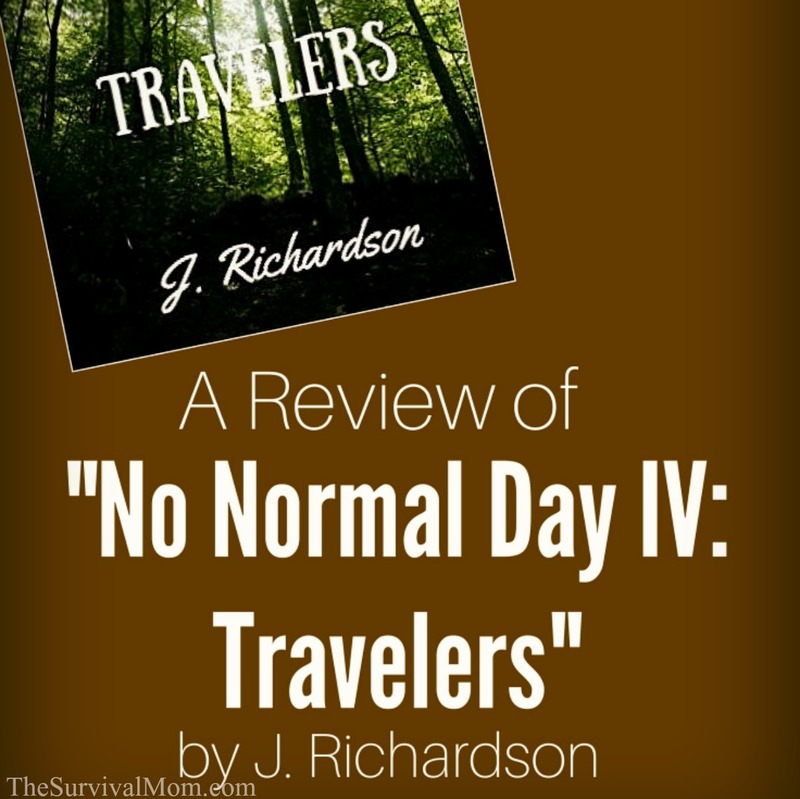 J. Richardson continues her No Normal Day series with this in mind by exploring two personal tales in books three and four. 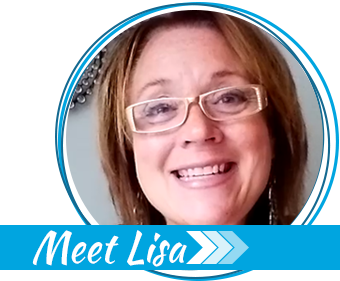 She starts 15 years after the event that turned the lights out. 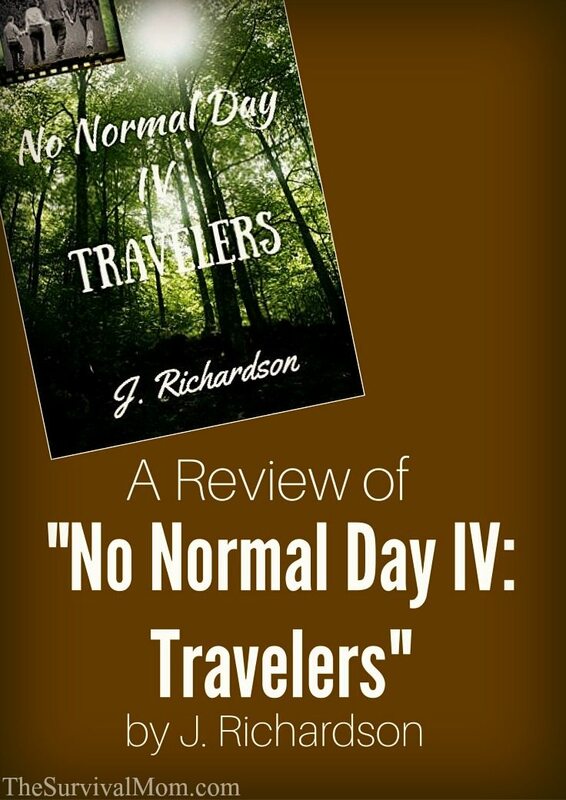 The first two books (previously reviewed) of No Normal Day follow normal couple, Jack and Beth, after an EMP turns their world upside down. They have done some preparing but don’t have anything like a Faraday cage or HAM radio. After they gather together family and friends, new and old, they work together to found the new town of Unity. Fifteen years later, the world is still slowly re-establishing itself. In West, survivors are fending for themselves, building small, tight-knit communities but change is constant. The original founders of Unity have died, leaving four young residents wondering about the old cabin they left in Colorado. Feeling restless, the two young couples prepare themselves as best they can for the long journey from Texas. Even leaving in early spring, they have no idea if they will reach the Colorado cabin before winter sets in and their odds of survival plummet with the temperatures. For that matter, they don’t know if the cabin is still livable, vacant, or even standing. As they travel, they meet Jeff and his son Kevin. After Jeff’s wife died, the two decided to travel the country on a wagon, delivering mail to people around the country. Travelers is their story. They offer no guarantees that they can actually deliver letters, but they will try their hardest to find the addressee. In the apocalypse, that’s about all you can ask for. This book picks up after the couples from West give them a letter to take home to Unity. Jeff and Kevin have tended to keep to themselves, not getting involved in any trouble they see along the way whether it’s stray animals or people. Jeff’s priority is keeping himself and his son safe, not helping strangers. When Jeff sees a young woman in dire trouble, he realizes he needs to make an exception to his rule. Emily joins them in their journey as they deliver a few letters and make their way to Unity. Unity confronts them with the possibility of settling down, but is Jeff ready for it? He still has a few final letters to deliver, and Emily needs to decide if she is staying on the road with him and Kevin or relatively safe in Unity. These two highly enjoyable stories placed interesting personal stories within the setting of a society recovering from an EMP. 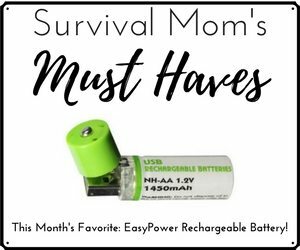 There are tips on survival scattered throughout the books and while it shows some of the despair of life without power, it also shows successes and hope. One of the most interesting scenes is in book four when Jeff, Kevin and Emily stumble upon a government compound in Roswell, N.M. The people in the compound are surviving quite well and doing research, but they still aren’t sharing their resources with the rest of mankind, even after 15 years. I definitely recommend these to anyone who likes dystopian novels that aren’t focused just on how bad life could be. Fair warning: there are enough typos sprinkled through the books to bother a grammar junkie, but not enough to stop me from recommending it. 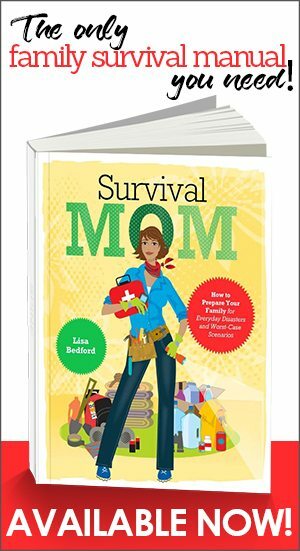 I always appreciate Sarah’s honest reviews and I’m very pleased to be included in any way on the Survival Mom website. 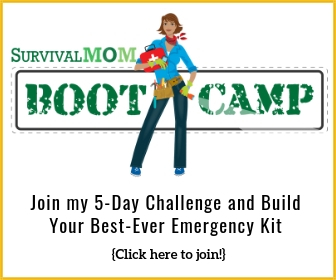 What a great, practical source of information for the amateur or dedicated preppers. So many things to learn and enjoy on the site. I guess when you think about it…we are all still preppers in training. Fortunately, we haven’t had to face the worse scenarios yet, however all our strength could very likely be tested in the future. Love the sound of these books going to have to see if I can find a copy.